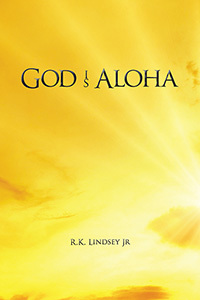 God is Aloha, therefore God is Love. This book tells the story of two married couples and two dramatically different endings; one couple following the First Corinthians biblical definition of love — and the other is not. God Is Aloha. Previous Previous post: Tapping Into the Reader’s Ultimate Resource: Go Big with Goodreads! Next Next post: Steal the Limelight With a Custom Book Video Trailer!